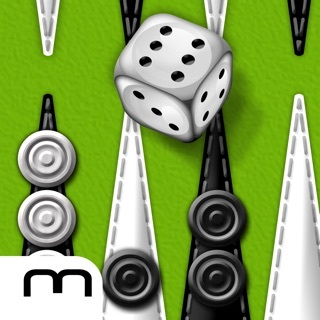 The Backgammon game played by millions of players online at gamyun.net since 2000, is now available for your phones and ipads. An it’s free! 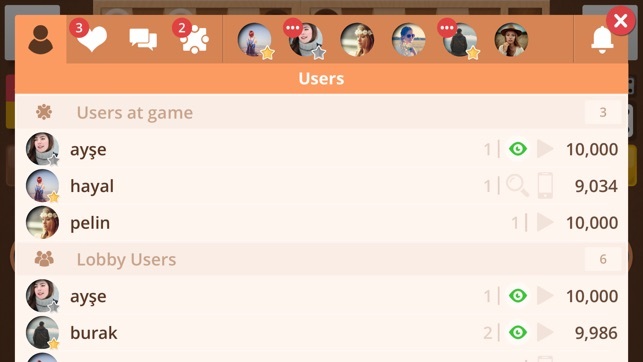 You can now play and chat with your friends everywhere. 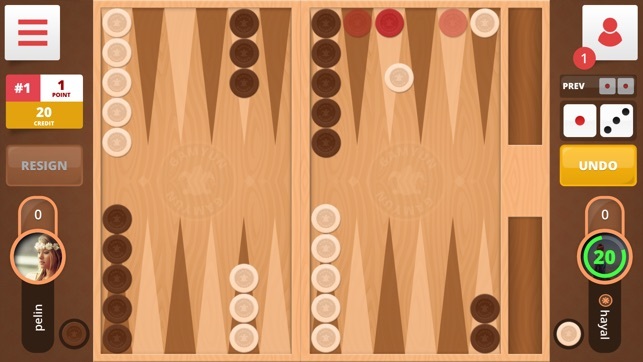 Backgammon is a game for two players and it consists of 15 black, 15 white checkers and 2 dices. The object of the game is move all your checkers into your own home board and then bear them off. The first player to bear off all of their checkers wins the game. 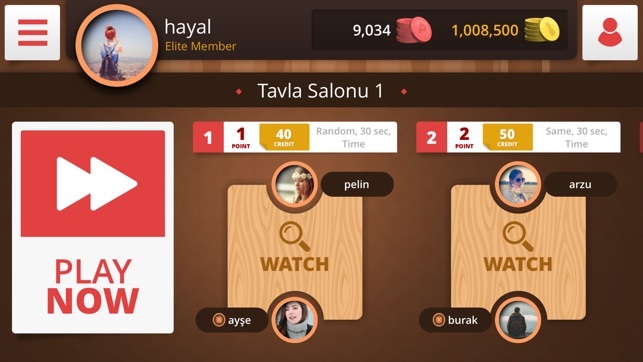 It is one of the oldest games in history and it’s very popular in Turkey. - You can rotate the board. - You can play games without buying any chips. - You can play with your friends. - You can use the app with your Facebook account or login as a guest player. - You can watch the other players’ games. - Even if your friends are playing other Gamyun games, you can find them easily and chat with them. - You can play with the members you choose instead of the players chosen by the computer. - You can use a nickname instead of your real name. Please write a review for our app, your feedback is highly appreciated. Thank you. Added video ads to earn bonus credits and fixed an important bug in chat. I've never uninstalled an app so fast.